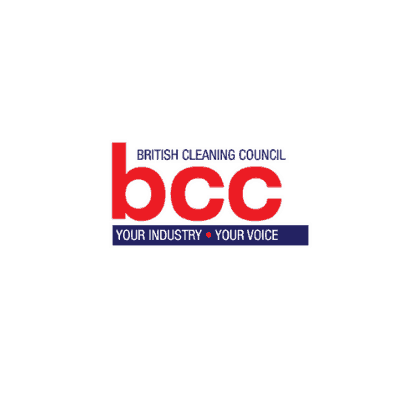 Established in 1968, The National Carpet Cleaners Association (NCCA) is the only nationally recognised trade association dedicated to the cleaning, restoration and protection of carpets, hard flooring and soft furnishings. 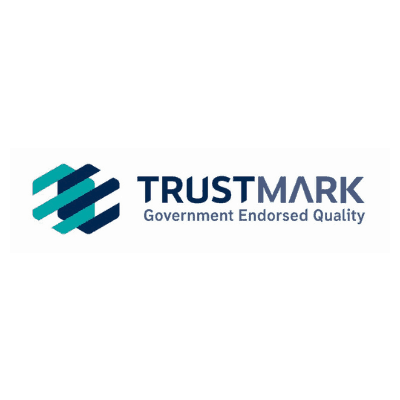 The Association is sustained and supported by a number of Member and Corporate Member companies throughout the UK and overseas. 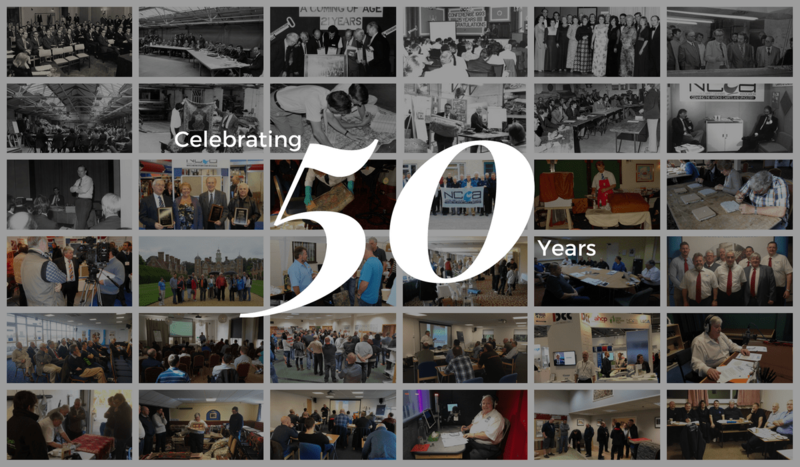 The NCCA is run by CEO, Dave Wheadon with support from the Board of Directors and his dedicated Office Team. This, along with being an unbiased organisation, ensures complete dedication to the aims and objectives of the Association. 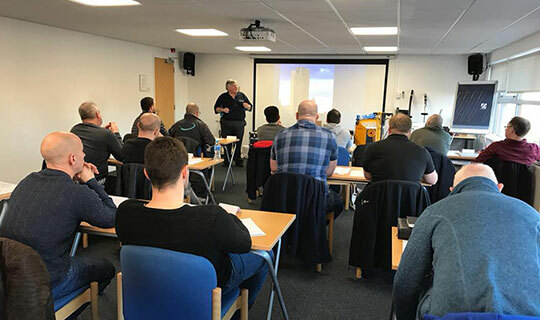 By means of its comprehensive training programme, the Association believes it can uphold its promise to potential customers, that every one of its members holds a recognised qualification, is fully insured for their work and can provide the highest standards of service and professionalism within the industry. Members are required to abide by the Association’s Code of Practice, which covers such specifics as fair pricing, service, complaints procedures, liability and consumer protection, and is designed to ensure customer satisfaction at all times. 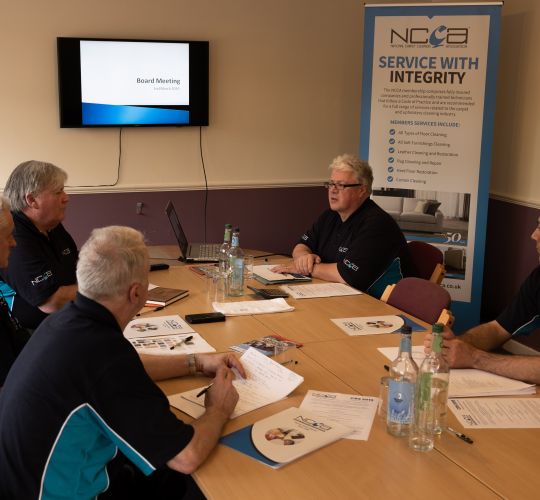 All members are expected to provide a fair deal for their customers, summed up by the NCCA motto, “Service with integrity”. 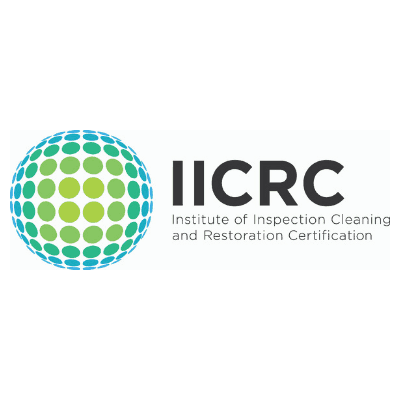 The Association supports and recommends members for many different disciplines related to the cleaning industry and referrals to the public are provided on the basis of relevant qualifications. Specialist services include: Spot & Stain Removal, Fire & Flood Restoration, Leather Cleaning & Restoration, Carpet & Fabric Protection, Carpet & Rug Repair, Hard Floor Cleaning & Restoration, Oriental Rug Cleaning and Dyeing & Colour Repair.